Washington, Jan 02 : Microsoft's Joe Belfiore has said that the software giant's Office team has not forgotten the Windows Phone. According to The Verge, Belfiore took to his Weibo account this week to explain the silence on Windows Phone, saying that a bundle of announcements were to be made on a single event prior to Chinese New Year, which falls on February 19th. The announcements are expected to come at Microsoft's Windows 10 event, which is set to take place on January 21st. 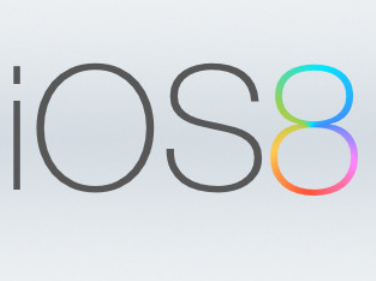 Washington, Jan 01 : Apple has been sued for allegedly misleading users about the size of the iOS 8 update. According to Mashable, two individuals from Miami have been named in the class action suit filed in the United States District Court in San Francisco Tuesday. The lawsuit has claimed "iOS8 uses an unexpectedly large percentage of the storage capacity on 8 GB and 16 GB iPhones, iPads and iPods." The lawsuit further alleges that Apple failed to disclose to consumers that around 23.1 percent of the advertised storage capacity of the devices will be consumed by iOS 8 and unavailable for consumers when consumers purchase devices that have iOS 8 installed. 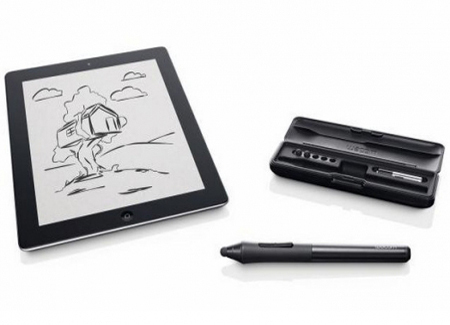 Washington, Dec 31 : Tech giant Apple has been granted a patent for a stylus design of a smart pen capable of detecting hand movements that enables translation into digital line drawing s and text, adding into the list of their new innovations. The U.S. Patent and Trademark Office has patented Apple's communicating stylus that employs accelerometers, wireless communication hardware and onboard storage to transfer hand-written notes and drawings on to the display of a digital device, the AppleInsider reported. 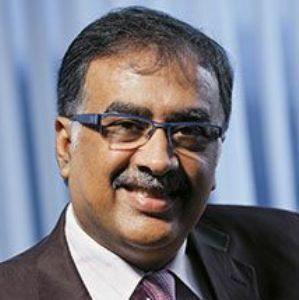 Mumbai, Dec.29 - The Board of Directors of Tata Coffee Limited has announced that Sanjiv Sarin will be appointed as CEO designate of Tata Coffee Limited with effect from January 8, 2015. 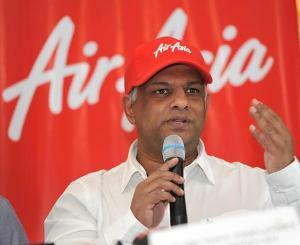 London, Dec 29 - AirAsia boss Tony Fernandes has said that he is "devastated" that a plane from Indonesia to Singapore with 162 people on board has gone missing. Fernandes said that their foremost concern were the families of the passengers and crew members, reported BBC. He also said that AirAsia hopes to find the plane quickly and that the cause of what happened is immediately identified. Air Asia flight QZ8501 disappeared over the Java Sea after bad weather was reported in the area but no distress calls were made and no wreckage has yet been sighted. Washington, Dec 27 : Kodak has announced that it is licensing its name to a range of mobile devices to introduce a line of Android-powered smartphones in the second half of 2015 in partnership with Bullitt Group. The company's first smartphone will be unveiled at CES in January followed by a "4G handset, a tablet, and a connected camera", reported the Verge. The smartphones would be aimed at photography enthusiasts that would also make it easier for them to print and share images. The smartphones' hardware will be built by Bullitt Group, an English company that makes a range of ultra-rugged smartphones. New Delhi, Dec 26 : Microsoft Chief Executive Officer (CEO) Satya Nadella met Prime Minister Narendra Modi at the latter's official 7, Race Course Road (RCR) residence here on Friday. This was Nadella's second courtesy call to Prime Minister Modi. He had met Prime Minister earlier during his first trip to India after taking charge as the CEO of the top software company. Hong Kong/Tokyo, Dec 26 : Taxis are convenient daily transportation for the citizens in Hong Kong. About 18,000 taxis operating in the city are sedan type vehicles having limited trunk space. This makes it difficult for wheelchair users. Nissan Motor recently unveiled a new generation taxi for Hong Kong. It offers an innovative functional cabin that unites comfort with hospitality. Shiro Nagai, a senior manager (Communications) with Nissan Global Co., Ltd., said, "This NV200 will make an important contribution to Hong Kong society, and providing mobility to all people in Hong Kong." 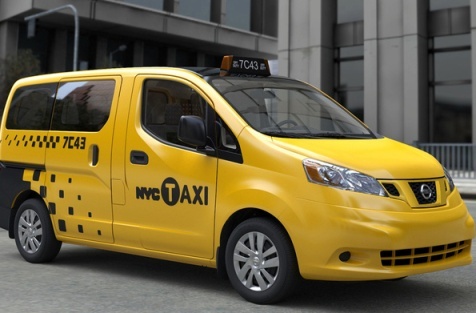 The new taxi offers barrier-free access to users realized by a universal design layout. 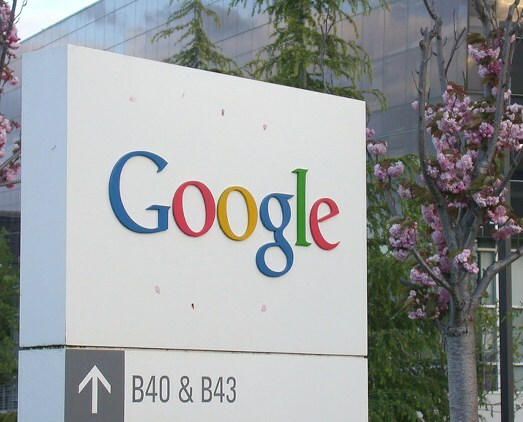 Washington, Dec 26 : Google has reportedly issued guidelines banning developers from including user testimonials onto their app's product page. According to PC World, Google said it would kick apps out of the Play Store if developers don't abide by the new rules. Washington, Dec 25 : Office Online users will now be able to start a chat while working on Microsoft PowerPoint and Microsoft Word documents. 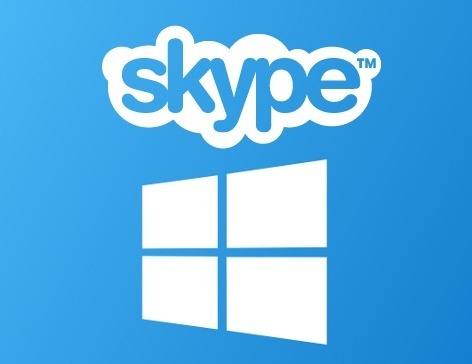 According to PC World, Microsoft says users will be able to continue any chats started in Office Online on Skype on the desktop or their smartphone after the file is closed. With the addition of this new feature, Microsoft intends to make its services into cross-platform tools. Madrid/London, Dec.25 - The NEC Corporation, a leading network, communications and information technology company, recently announced that it is the first company to test the new global oneM2M service layer standard in its Cloud City Operation Center (CCOC) solution to enable machine-to-machine device interoperability in a live smart city program. Around the world, cities are beginning to deploy a diversity of M2M sensors to improve the efficiency of transport, lighting, irrigation and waste collection services and boost public safety levels by minimizing pollution and waste. 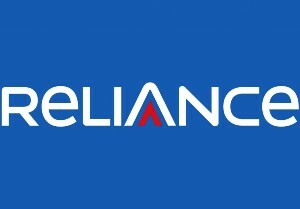 New Delhi: Promoter entities of three companies of Anil Ambani-led Reliance Group -- RCOM, R-Infra and R-Power -- have pledged shares that are worth about Rs 3,700 crore at the current market value. The pledging of shares was disclosed in separate regulatory filings by the three companies, two of whom had no share encumbrance earlier. As per Reliance Communications, its promoter entity, Reliance Communications Enterprises Private Limited, pledged 13.5 crore shares on December 22 with Axis Trustee Services, while 6 crore shares were pledged with IndusInd Bank. At the current market price, these shares are worth over Rs 1,547 crore. New Delhi: FMCG firm Dabur Wednesday roped in Bollywood actor Anil Kapoor as brand ambassador for its new health supplement product 'Ratnaprash'. "The company today announced the signing of Bollywood Actor Anil Kapoor as the new brand ambassador for its latest offering Dabur Ratnaprash," Dabur said in a statement. Commenting in the new product, Dabur India Ltd Category Head-Health Supplements Ajay Parihar said: "This marks a first for Dabur and for the healthcare industry in India. Consumers have always sworn by the health benefits of Dabur Chyawanprash and we are now offering the same immunity and health benefits of Dabur Chyawanprash while enriching it with precious ingredients." 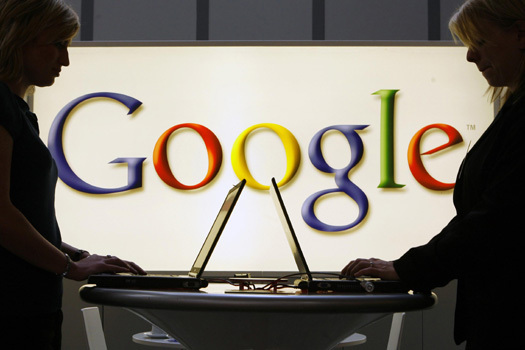 Washington, Dec 23 : Google has updated its bi-annual statistics in which different governments requested the company to take down data showing a decline in the demands in the second half of 2013. The value in the stats is slightly muted since the data is 12 months old, reported TechCrunch. In the six-month period from June to December 2013, there was a decline in the take down requests from countries. However, minor falls are not noticeable. The numbers of requests from Russia has increased by 25 percent compared to the last reporting period while there was a fall in take down requests from Turkey. 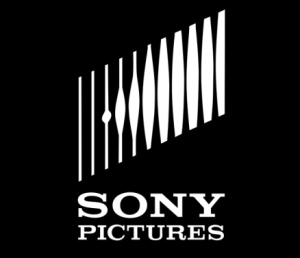 Washington : The US on Friday blamed North Korea for the cyber-attack on Hollywood movie studio Sony Pictures in which confidential information was leaked by hackers. "The FBI now has enough information to conclude that the North Korean government is responsible for these actions," an official statement from the Federal Bureau of Investigation (FBI) said. The FBI and the US Department of Justice are conducting an investigation into the Sony cyber breach, which the White House has said is a serious national security matter. 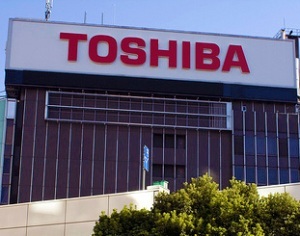 Tokyo, Dec 19 - The Toshiba Corporation has announced that it will exhibit its latest products and technologies at the 2015 International Consumer Electronics Show (CES), the world's largest exhibition of consumer electronics, which will be held in Las Vegas from January 6 to January 9. The company will showcase essential products and technologies for achieving the company's vision of creating a safe, secure and comfortable society, the "Human Smart Community." Washington, Dec 18 : Following a ban on Xiaomi, OnePlus is the latest smartphone upstart to be forced to suspend sales in India. The company confirmed that it will stop selling its One smartphone in the country after a New Delhi court upheld a complaint by rival Micromax, reported Tech Crunch. 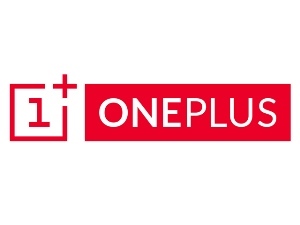 After Micromax nabbed an exclusive deal with Cyanogen in India for Yu , its new Android range, it objected to the sale of OnePlus smartphones that also make use of the Cyanogen Android operating system for powering its phones in all countries except China.